What’s the best way to get up to speed in a field outside your comfort zone? Learn from the experts, confer with colleagues and build a good corpus. Last month I had the chance to do all three, thanks to an ITI MedNet workshop on diabetes. This is an account of what I learnt that day and, more importantly, how I learnt it. First, Dr Shanti Vijayaraghavan, a consultant diabetologist at Barts Health, London, gave two talks on diabetes management and complications to a group of fifty medical translators. Sandra Young has written an excellent account of these two sessions in The Deep End. It was fascinating to compare notes on how we’d tackled terminology problems, complex expressions and possible source errors. We also discussed how to parse never-ending Spanish sentences and translate them into shorter, snappier English. The mix of Spanish and English native translators from a range of medical, linguistic and editing backgrounds meant we were able to pool our knowledge and learn from each other. Actually, I’m telling this story in the wrong order. As soon as I received the complex Spanish text on oxidative stress by email, I realised I was out of my depth. So, before I went to the MedNet workshop – before I even started my translation – I built a monolingual English corpus. In this case, I simply created a quick-and-dirty corpus from the article references and a key word search to locate other resources that would help produce meaningful results to my queries. After converting the PDF files to .txt, I opened the corpus in AntConc to start solving my doubts. How does corpus analysis help solve doubts? It shows word usage in terms of frequency and context (concordance and collocation). Thus, I learnt that flujo de las hexosaminas is not ‘hexosamine flow’, but ‘hexosamine flux’. I confirmed that abbreviations such as uNOS and RAGE are in current use in the literature. And I discovered that ‘degradation’ is more common than ‘breakdown’ as a collocate of ‘extracellular matrix’. I learnt a lot about diabetes and oxidative stress through the MedNet workshop day and corpus analysis. I recommend applying this strategy to extend your knowledge in the long term. Sign up for courses in a specialised field, ask questions and participate on terminology forums, and use corpora to make sure you’re on the right path. Here’s a link to my rough and ready diabetes corpus. It’s a .zip file containing 35 .txt files and about 500,000 words. 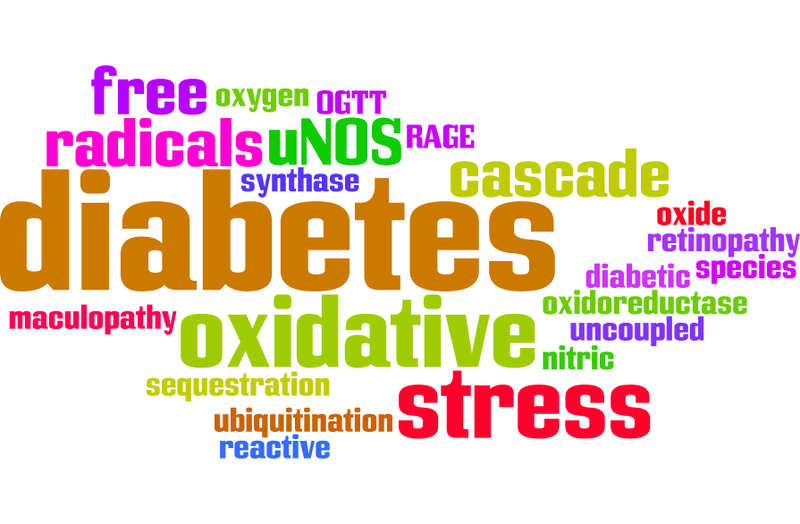 This entry was posted in Medical, Spanish-English translation, Terminology and tagged Complicaciones de la diabetes, corpora, CPD, diabetes, diabetes management, dictionaries, Dr Shanti Vijayaraghavan, español, glossary, inglés, medical translation, oxidative stress, spanish, terminology. Bookmark the permalink. Pingback: (TOOL) – Strategies for translating complex texts | Emma Goldsmith | Glossarissimo! Thank you for sharing this. It is so interesting and useful!